Ramaphosa talks land, Israel and unity, DM reflects on the conference, and North Korean soldier defects. 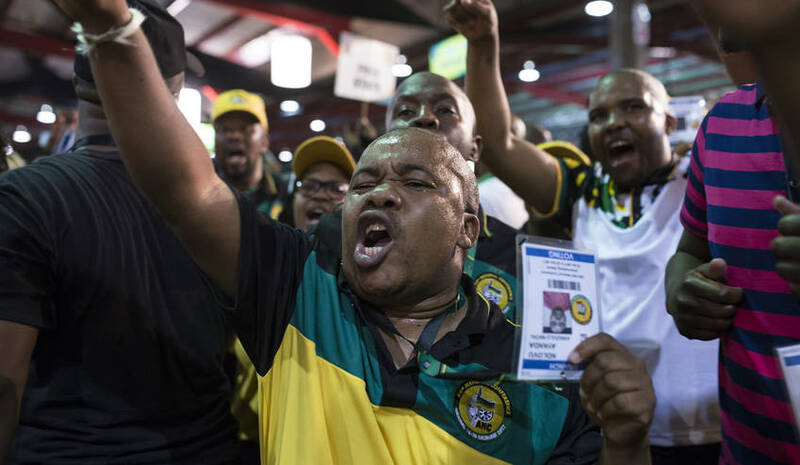 Election results for the ANC’s additional 80 members of the national executive committee (NEC) were finally released in the early hours of Thursday morning. With the allegiances of the top six officials split, the NEC will be crucial moving forward. But the results point to a stalemate, with the two different factions taking a similar number of positions. 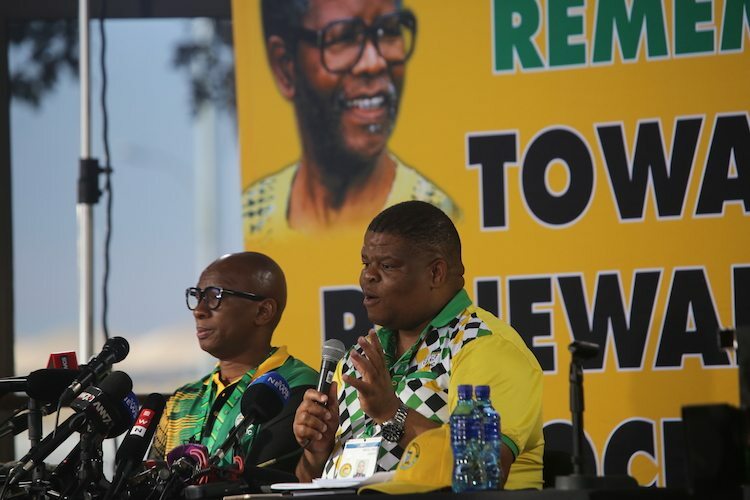 Ramaphosa’s first speech as the ANC president and the conference’s last was full of messages of unity and togetherness. Dripping with a collective spirit, you would be forgiven for thinking that the NEC and top six was not wholly riven with as many rogues as they were not. But a crucial point in his speech focused heavily on land expropriation without compensation. Ramaphosa did stress that this would be done in a way so as not to hurt the economy, however. One presumes this did not include the micro-economic well being of whomever’s land it currently is. The conference appeared to be characterised much the same as soldiers describe war: long periods of utter boredom punctuated by moments of complete adrenalin-pumping excitement. Before Daily Maverick’s correspondents passed out – just minutes ago it should be said – they compiled a key list of takeaway points you should read. If you hadn’t followed the conference carefully, these are your crib notes for 2018. German authorities have announced the arrest on Wednesday of a man accused of planning a ramming-style attack. The German national had scouted out a location in Karlsruhe after pledging allegiance to Islamic State. The suspect had travelled to Iraq twice to receive training in preparation for the attack. Another North Korean soldier has defected to the south overnight. The “low-ranking” individual crossed at a foggy point in the Demilitarised Zone. Initially, North Korean soldiers scrambled to try to find him, presumably to attempt to shoot the man before he crossed. A warning burst from a South Korean machine gun, however, soon discouraged any thoughts of pursuit. The number of Cuban cigars ordered by JFK the day before the US placed a trade embargo on Cuba. Today in 1965 Louis Washkansky, the first heart transplant patient to survive, dies 18 days after his surgery. Dogs learn how to control the strength of their bites as puppies. This is because biting too hard interrupts playtime. US: Donald Trump’s Yuge, Bigly first year as President. It was gonna be amazing, folks. It wasn’t.